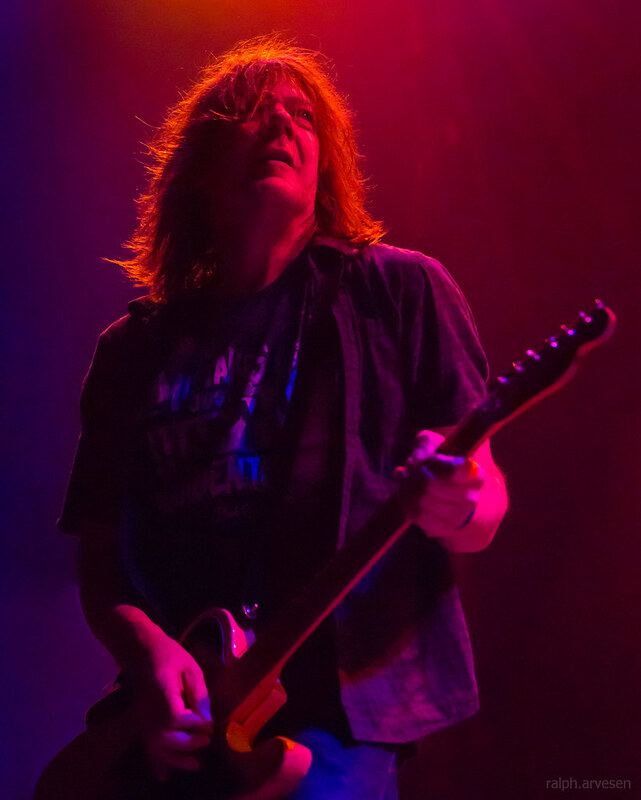 Soul Asylum performing at the HEB Center in Cedar Park, Texas on July 18, 2018, with David Pirner, Michael Bland, Winston Roye, and Ryan Smith. 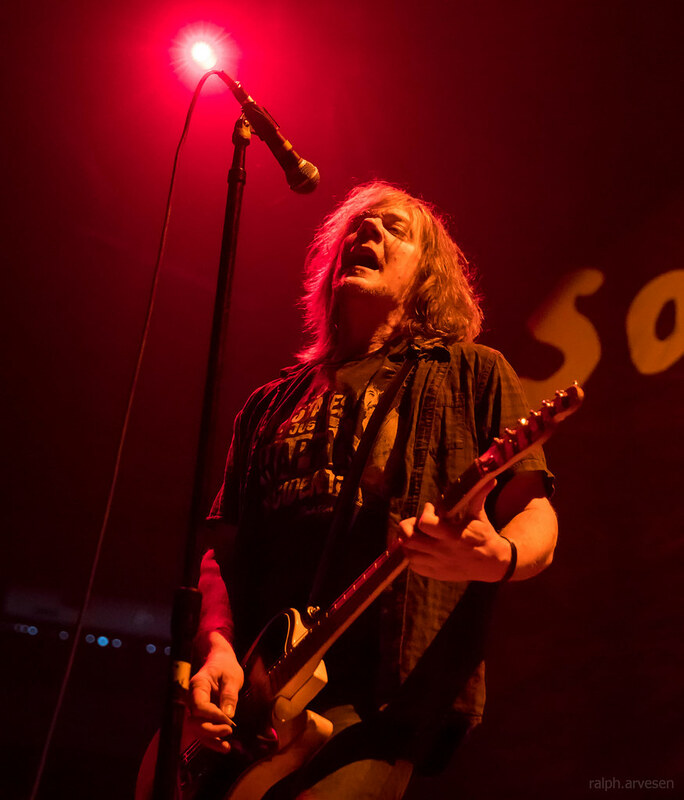 Formed in the early '80s by high school friends Dave Pirner, Dan Murphy, and Karl Mueller, Soul Asylum got their start performing local shows in their home state of Minnesota. 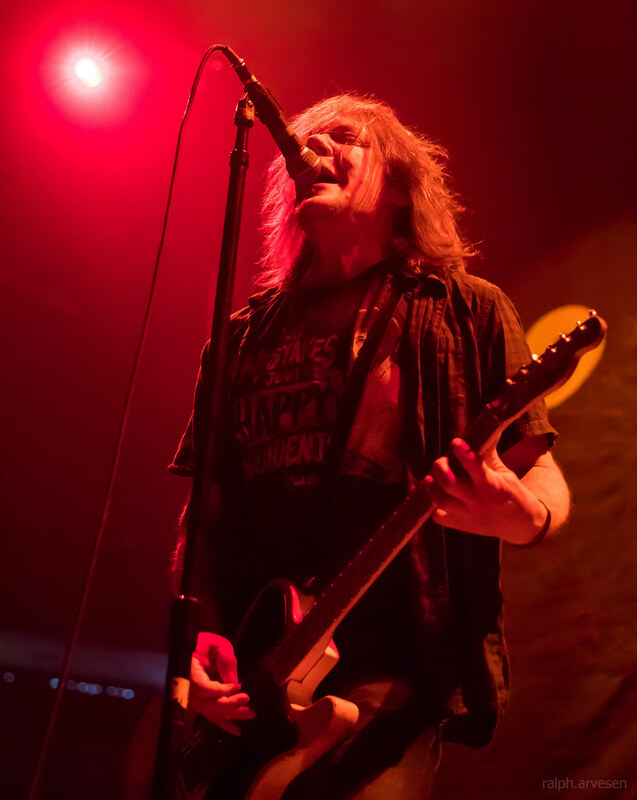 After gaining a strong following in the area, they released their 1984 debut Say What You Will...Everything Can Happen, embarking on the first of what would become many rigorous headlining tours. 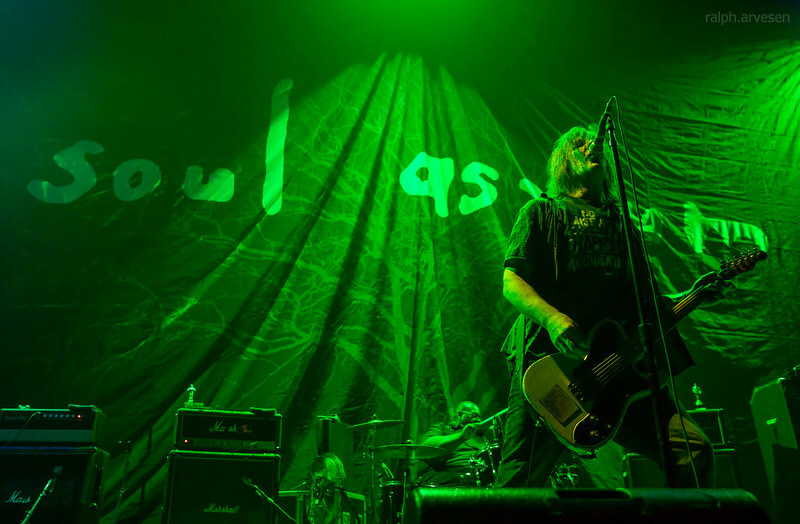 In their three decades together, Soul Asylum have released ten albums, two reaching Platinum certification, as well as two No. 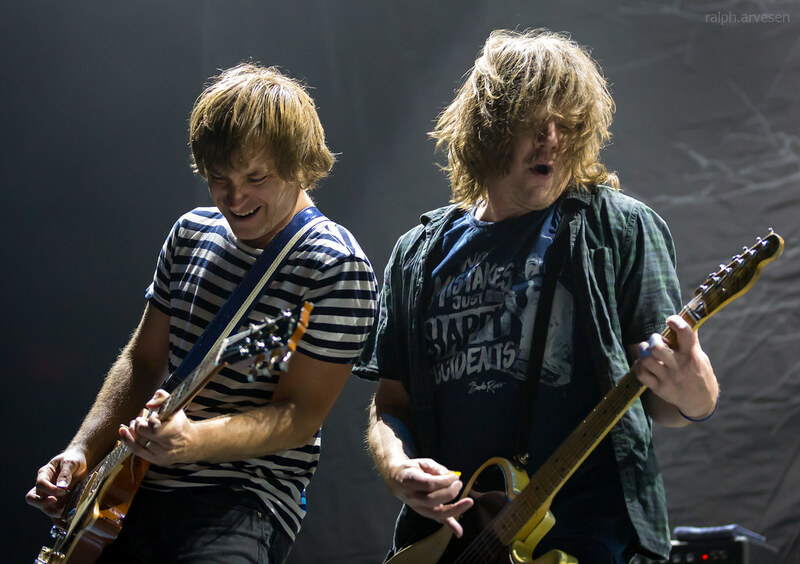 1 singles. 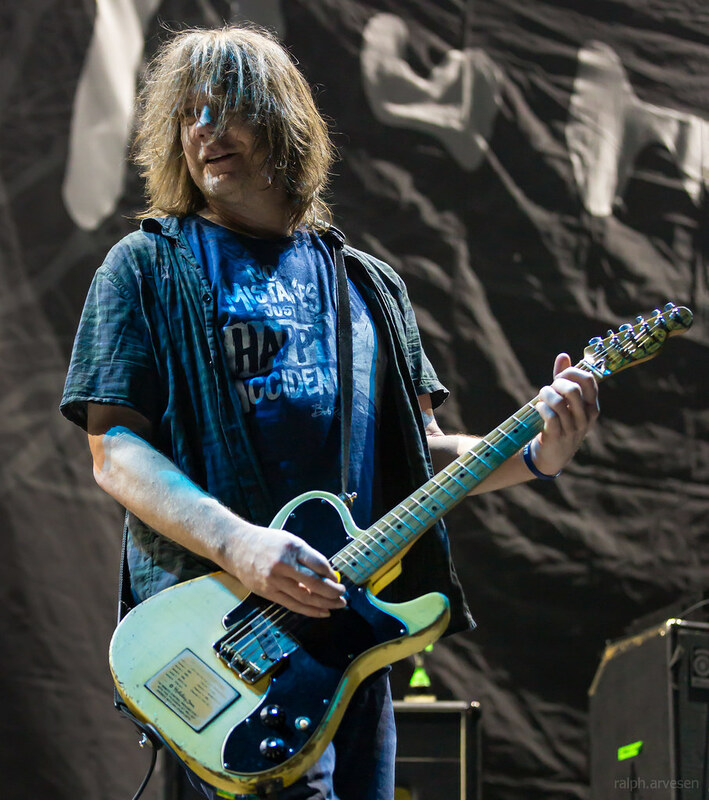 As a defining rock band of the '90s, Soul Asylum will bring a healthy dose of nostalgia on the road with them in 2014 as they treat fans to hit-filled sets on their highly anticipated Summerland Tour. 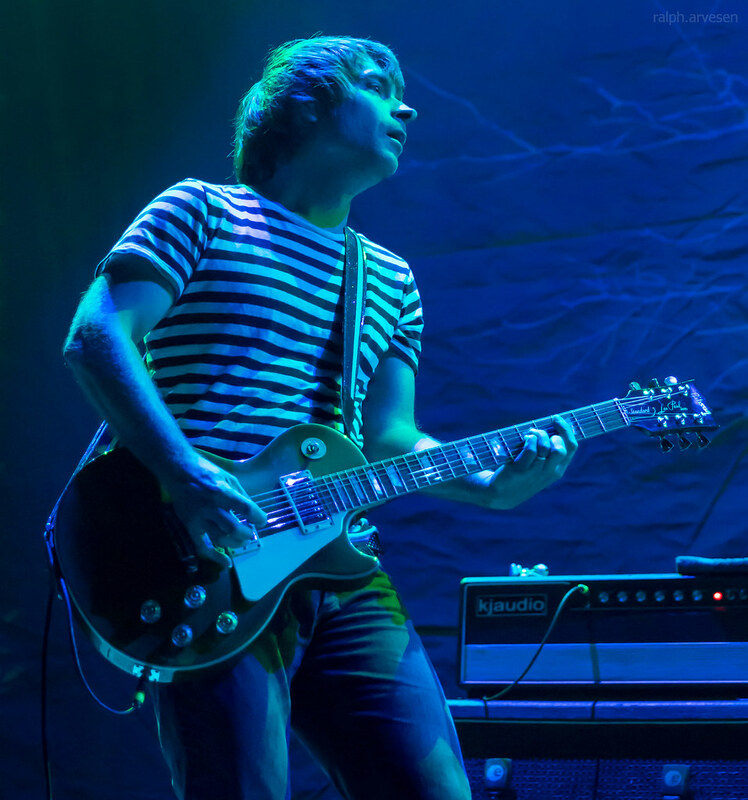 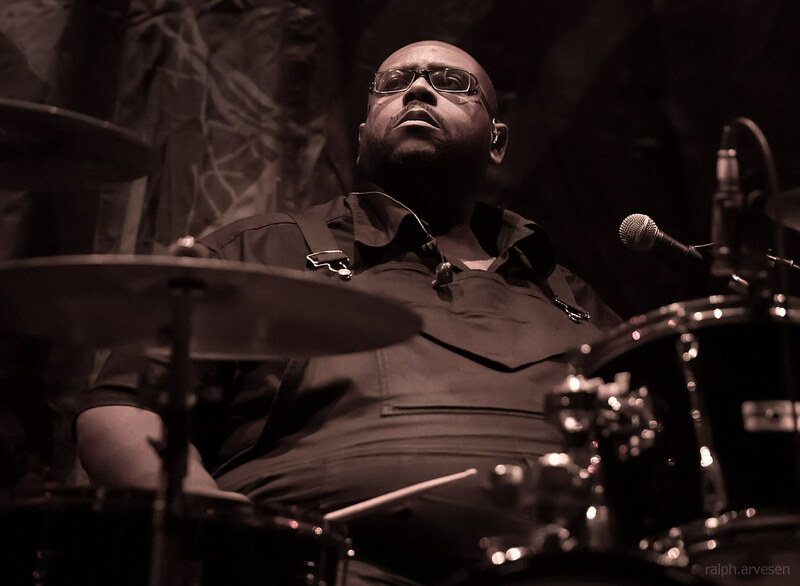 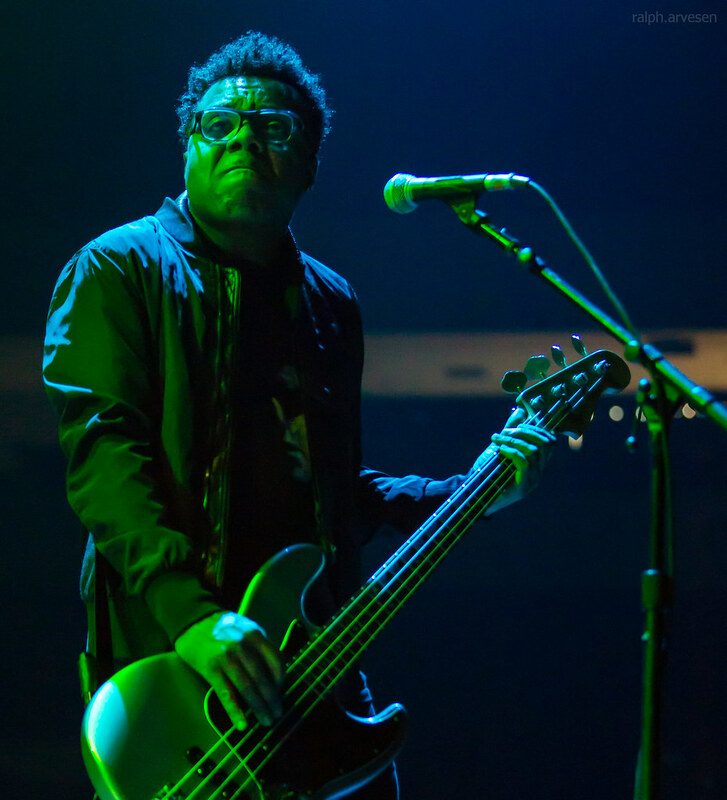 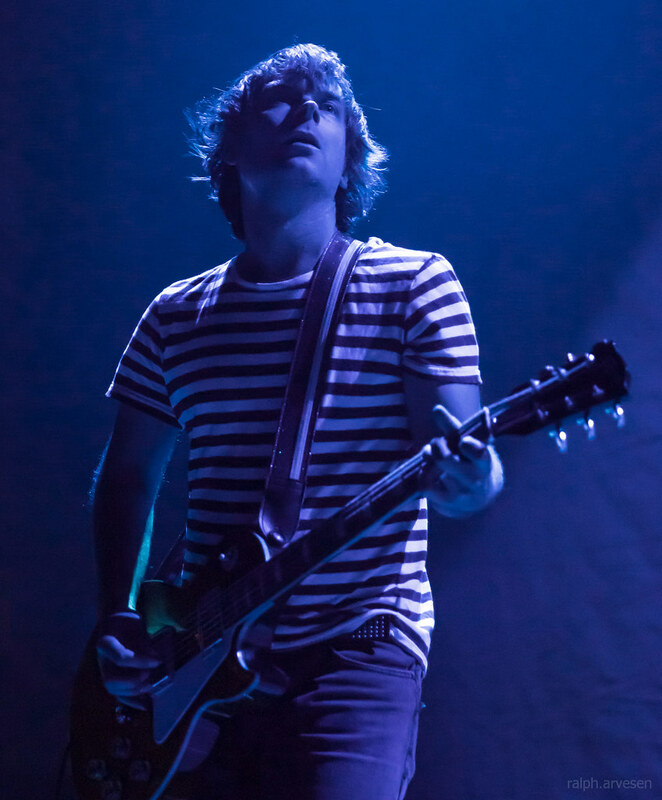 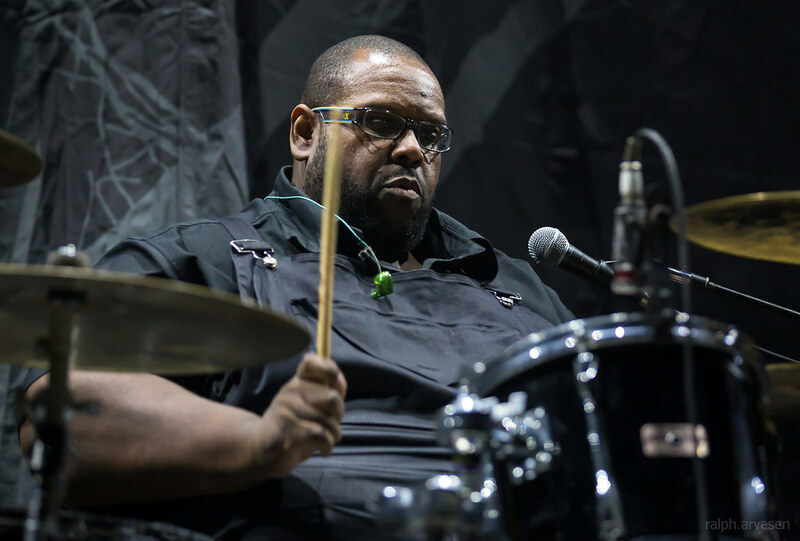 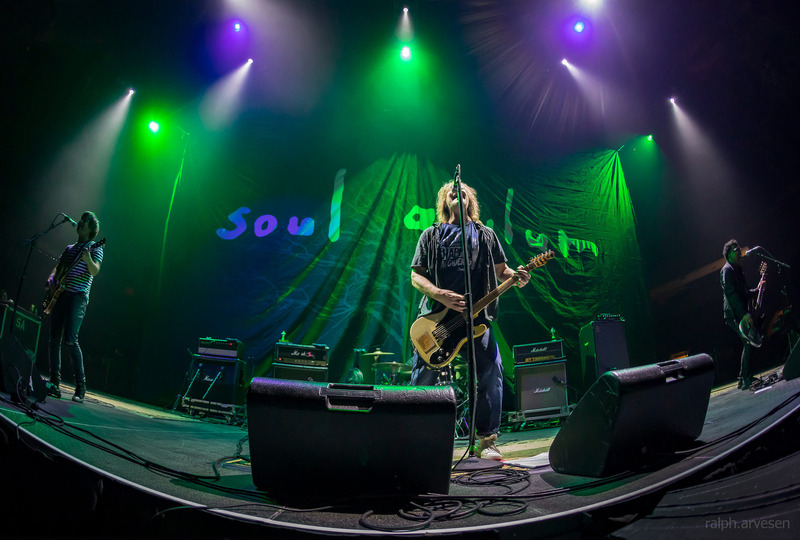 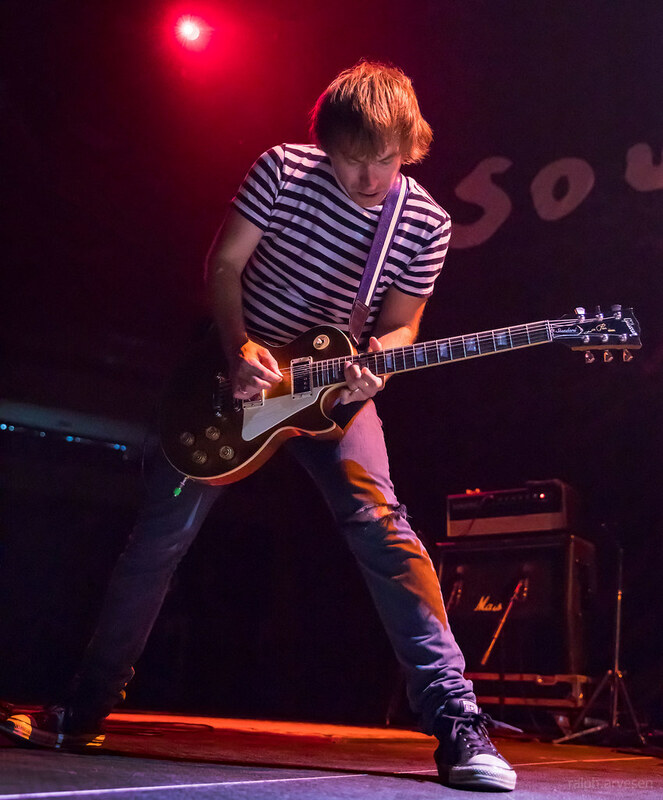 Soul Asylum shared the stage with 3 Doors Down and Collective Soul at the HEB Center. 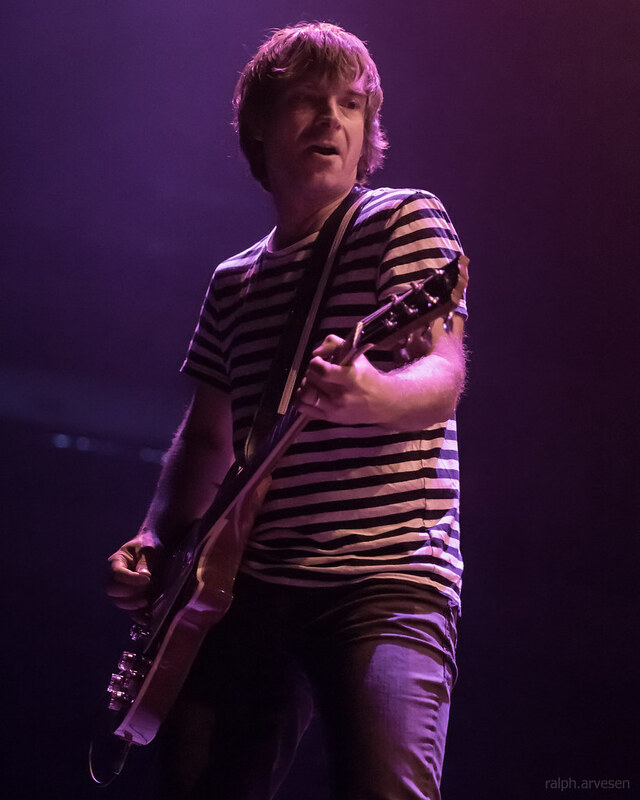 The band continues across the United States with the last stop at the KAABOO in Del Mar, California on September 15, 2018.